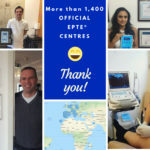 There are now more than 1,400 EPTE ® official centres around the world. 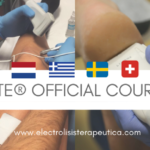 The EPTE® technique is applied in 25 countries by professionals trained at the official EPTE® percutaneous electrolysis technique. This year we added official centres in countries that are new for EPTE® technique such as Greece, Russia, China and France. Hereunder, we talk about it and how to become an Official EPTE® Centre. The EPTE® percutaneous electrolysis technique centres network keeps growing. This year we can count more than 1,400 EPTE® official centres in 25 countries, adding EPTE® centres in Greece, Russia, China and France. Moreover, EPTE® training has reached 14 different countries with more than 150 courses during the last three years. In order to become an EPTE® official centre, the centre shall have an EPTE® System device in place, a device that has the CE sanitary certificate, and at least a professional trained expressly at the EPTE® percutaneous electrolysis technique. This way your centre would be viewable on our official centres map and any patient could find and contact you. 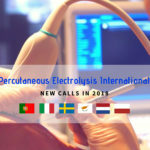 Precisely, this initiative arose in 2015 in order to give visibility to centres that counted with an EPTE® device for percutaneous electrolysis technique and had been trained on the technique, since many patients asked for a list of centres where they could be treated with EPTE®. 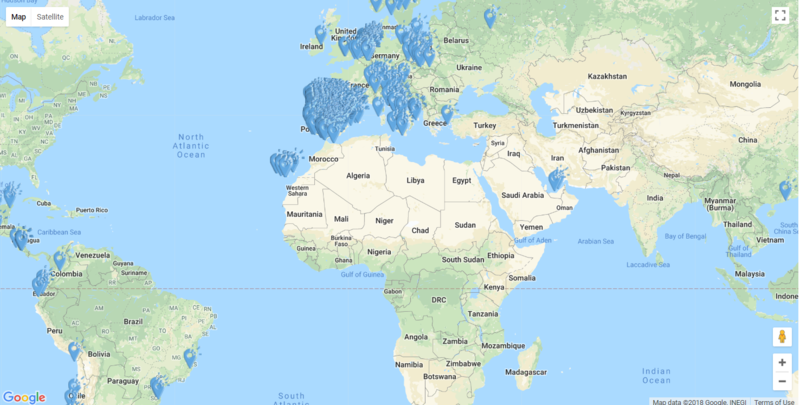 EPTE® official training has reached countries like Sweden, Switzerland, Greece, the United Kingdom, Poland, the Netherlands, Peru, and Ecuador, among others. Many health professionals interested in the technique have traveled to other countries to be trained in EPTE® percutaneous electrolysis. This is the case of the EPTE® official course in London at its second edition, where we trained professionals from China, Russia, Bulgaria, Serbia, Portugal and France, beside the United Kingdom. Patients affected by a tendinopathy that are looking for a centre where the percutaneous electrolysis technique is applied as part of the treatment if the professional believes it is suitable, and with one or more professionals trained at the EPTE® technique, they could find your centre at the official centres map. EPTE® official centres obtain a diploma that certificates them as such. Access to exclusive contents at the EPTE® private area. Here you can find audiovisual content, a tool to calculate the approaches, updated materials, among others. 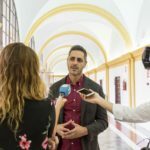 Broadcasting of the EPTE® official centres and the application of the technique in social media. 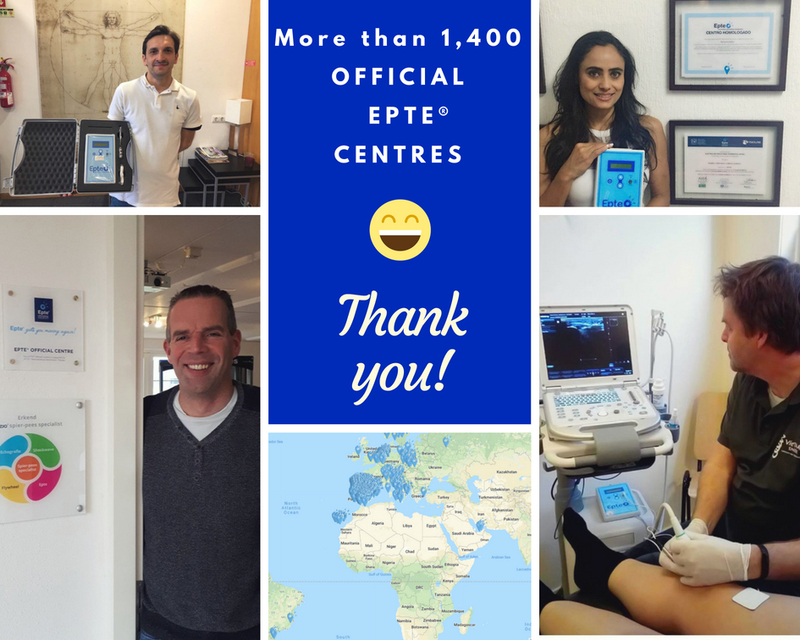 Thank you very much to the official centres that trust EPTE®. We keep growing together!